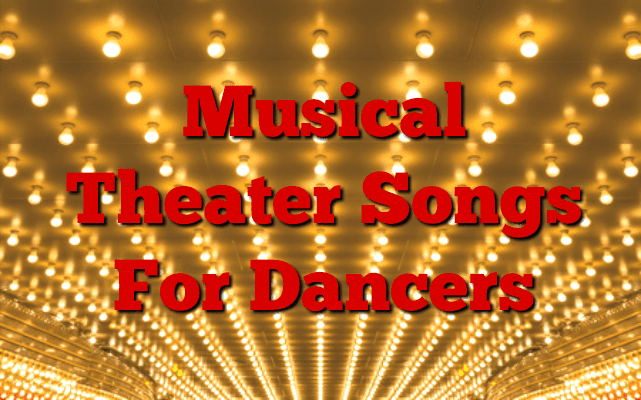 We love being entertained by a fantastic, adorable, well delivered musical theater piece and it appears it is a favorite among our readers as well. We have been inundated with Musical Theater song requests and have decided instead of making a bunch of separate playlists, that we would create one large playlist and continue to add songs to it throughout the coming months. If you would like to keep up with the playlist as we add songs, simply follow it on Spotify or check back here for updates! This list is just the tip of the iceberg, but if you have an absolute favorite that you don’t see listed yet, feel free to leave a comment! Next articleAre Dance Conventions Really Like This?